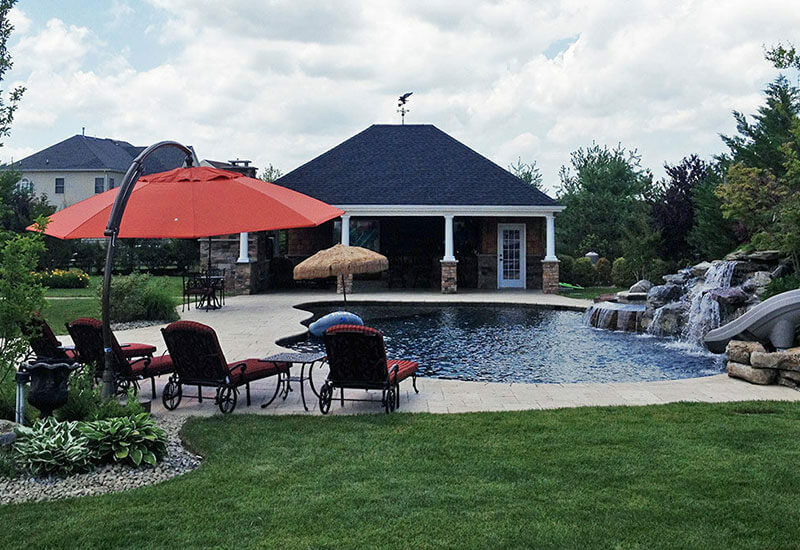 Landscape – Hardscape – Consulting & Design. 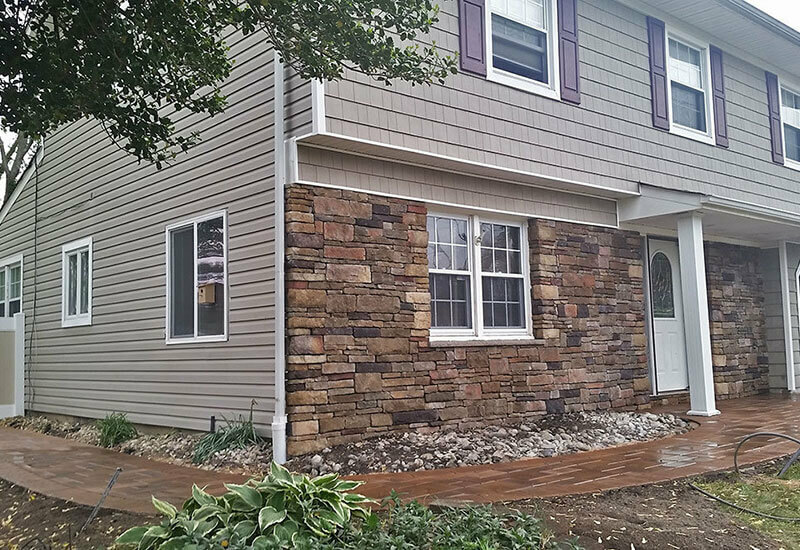 Providing beautiful environments and enhancements to communities and homeowners has been our driving passion since our inception. 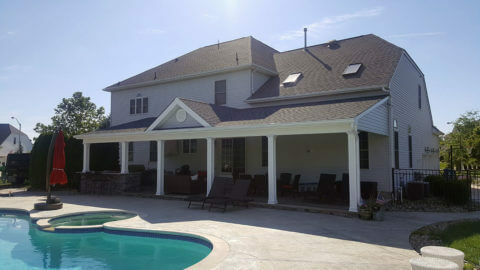 Contact All Green Lawn and Landscaping to speak to one of our design consultants about your new project. 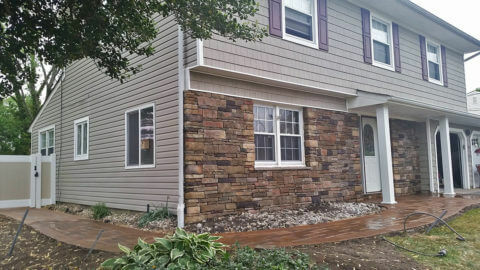 All Green Lawn & Landscape, has provided quality concrete and masonry work for over 10 years in New Jersey. 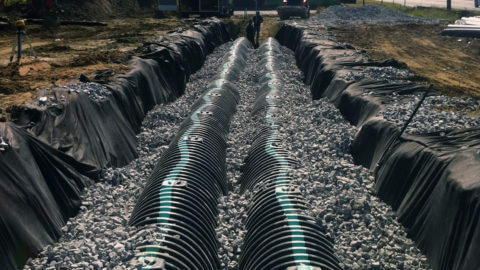 We cover many towns such as Manalapan, Holmdel, Morganville, Marlboro and also the surrounding Monmouth, Middlesex and Mercer Counties among other areas. 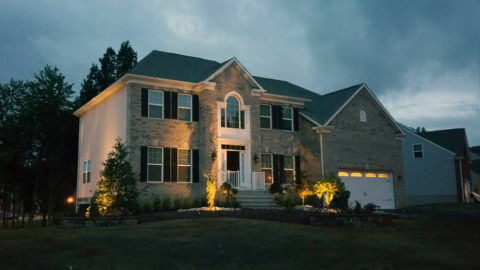 Our craftsmanship, attention to detail and superior client service are just a few of the reasons we are a preferred choice to many who are getting ready to transform their home. 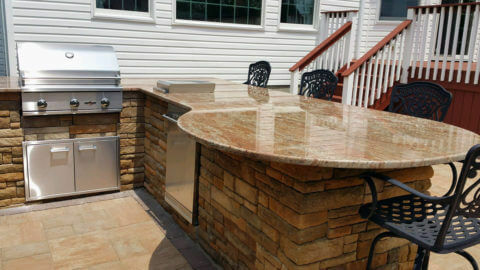 We not only tailor our designs to fit your style but work with you to ensure that your needs are exceeded. 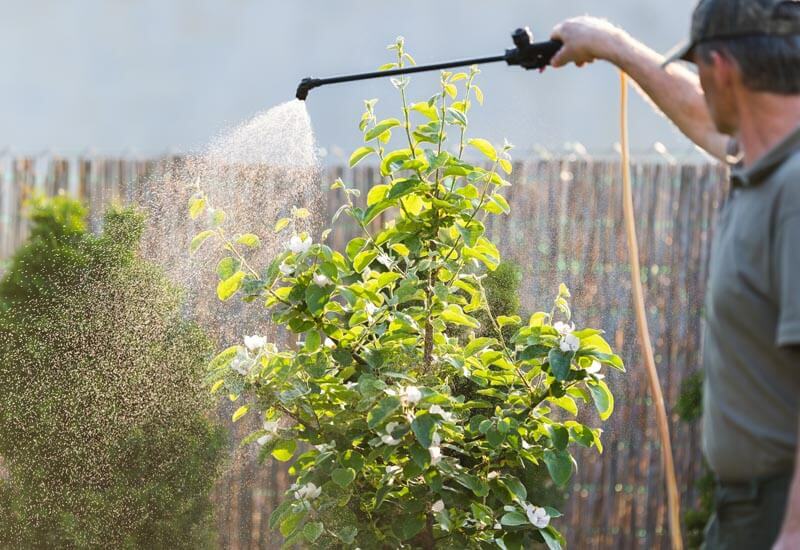 All Green Lawn & Landscaping is certified in the use of fertilizer and pesticides and offers many related services including Fertilizing, Surface Insect Control, Weed Control, Crabgrass Pre-emergence Control and much more. 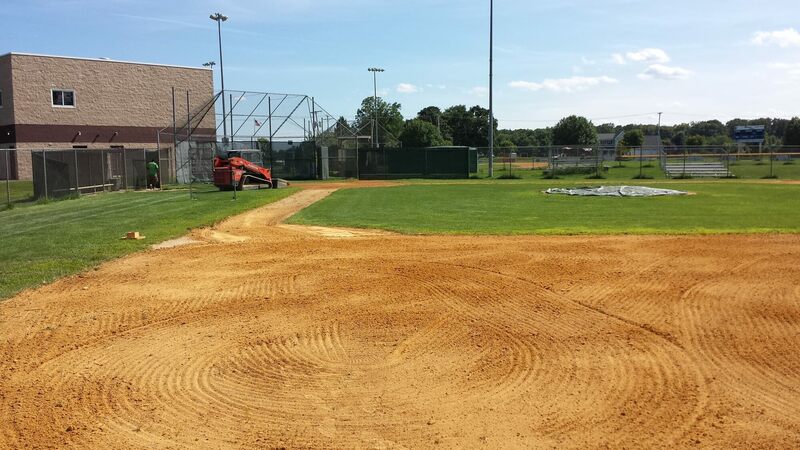 Contact us to learn more about our fertilizer and pesticide services. 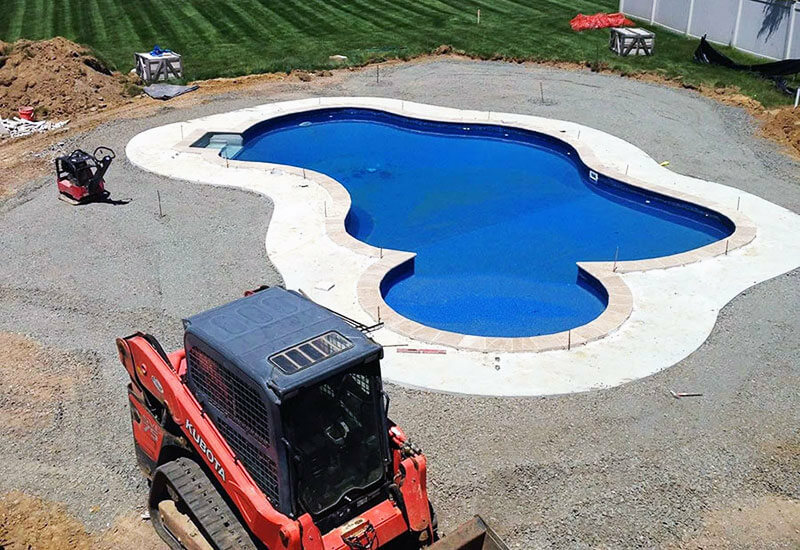 We can help you design and build the pool of your dreams. 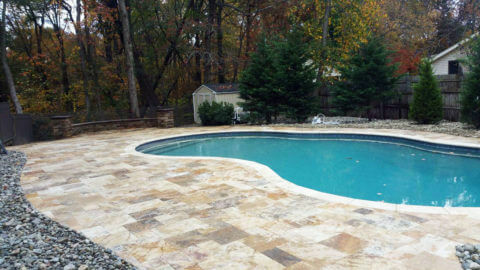 Our goal is to create a pool that not only looks great but will also serve you and your family for many years to come. 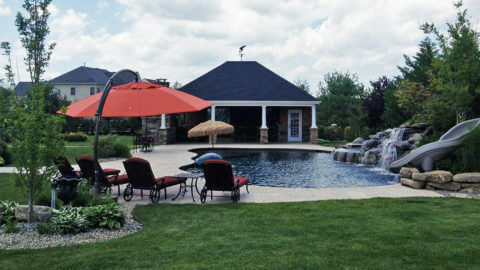 Contact us now and we would be happy to consult with you to determine your pool needs and how we can help. 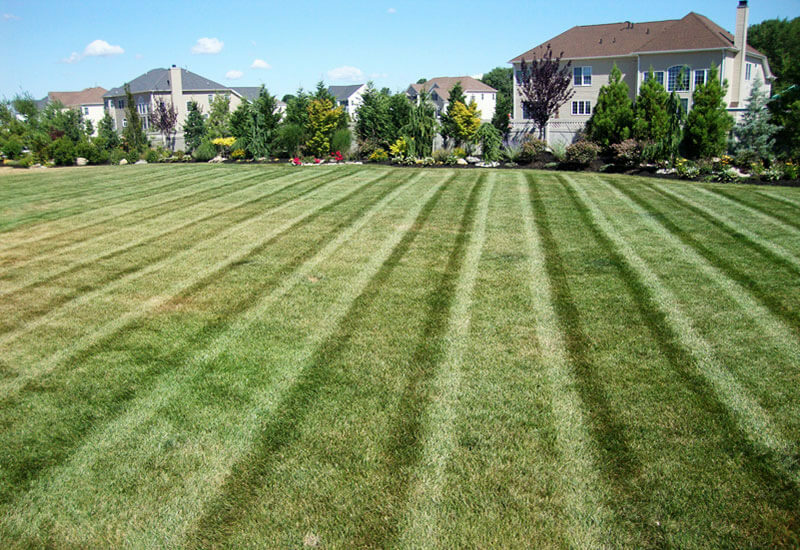 All Green Lawn & Landscape can help keep your lawn and looking beautiful all year long. We specialize in seasonal care and maintenance that effortlessly provides what your lawn and landscaping needs when it needs it. 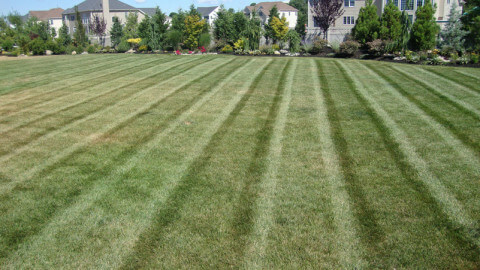 Don’t let your lawn suffer from lack of maintenance, call us now to learn more. 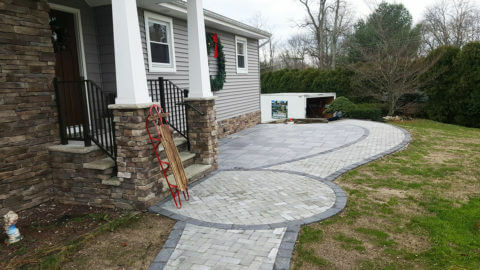 Welcome to All Green Lawn & Landscape, a premier, full-service landscape contracting company servicing commercial landscape and residential landscape in Central Jersey. 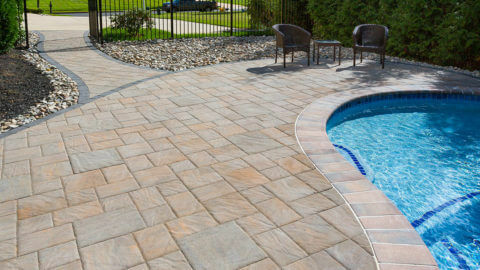 All Green specializes in Pavers, Patio Design, Hardscape, Pool Designs and more. 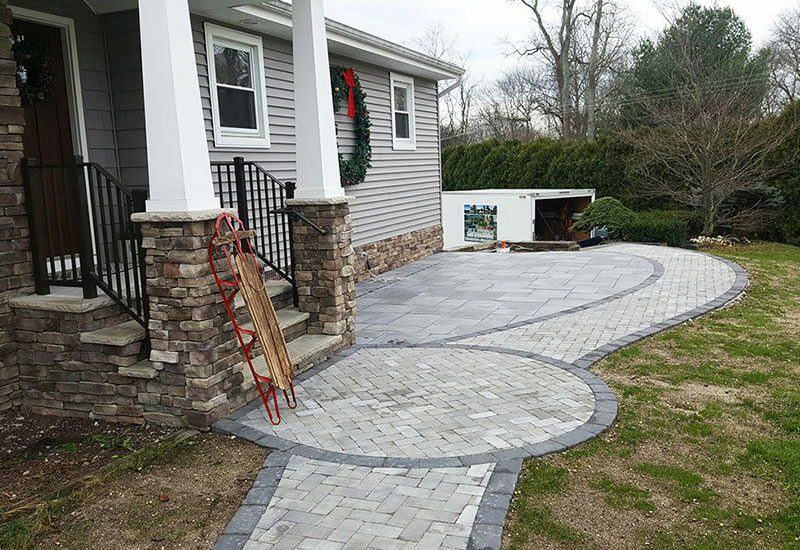 We have taken pride in providing quality landscape development, excellent customer service and beautiful end-results for all of our client’s projects. 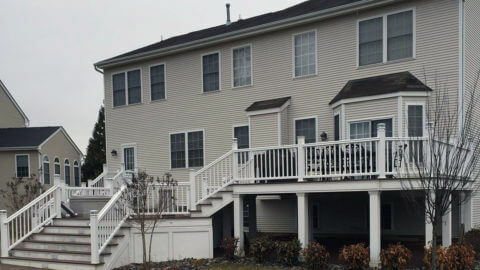 Servicing Monmouth County, Mercer County ,Middlesex County New Jersey. 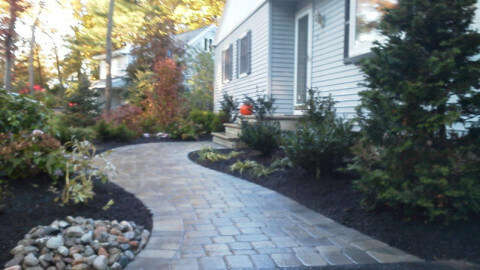 Sign up for our newsletter to get the latest news and offers from All Green Lawn & Landscaping. © All Green Lawn & Landscape Services. LIC# 13VH05361600. 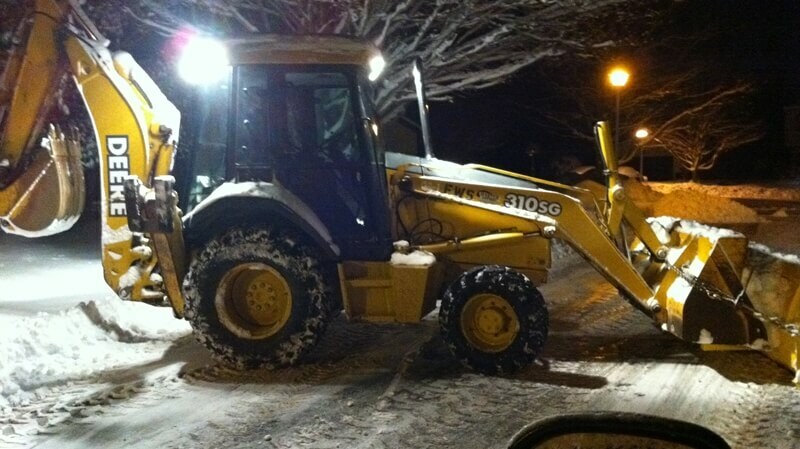 Currently Serving Middlesex, Monmouth, Ocean Counties.